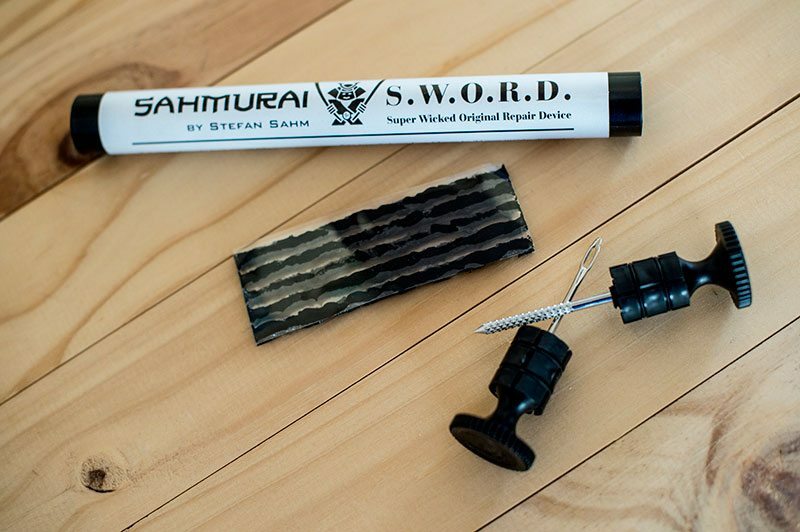 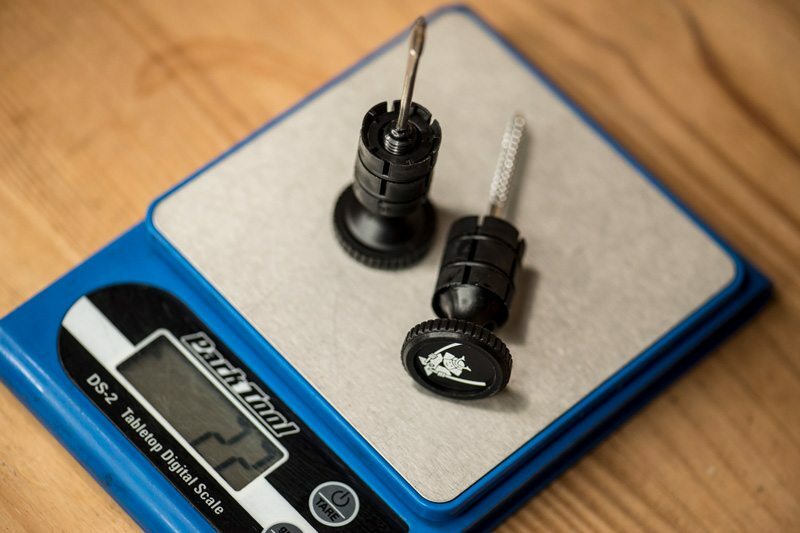 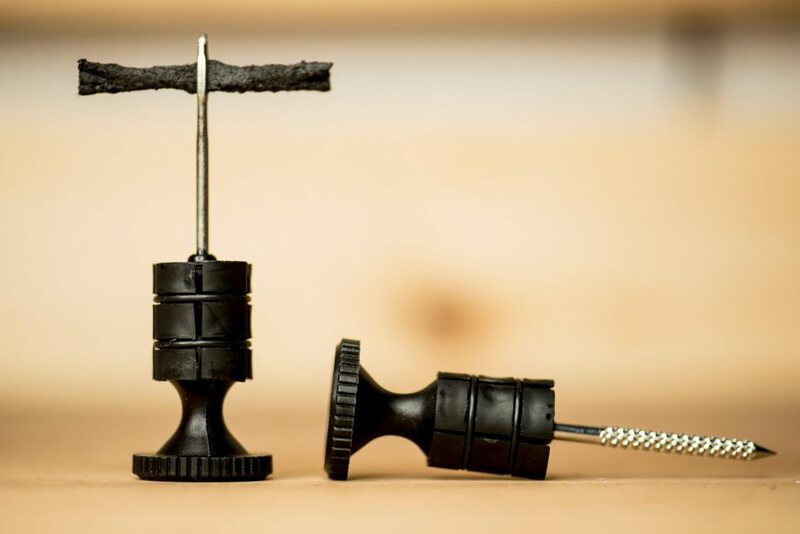 The SahmuraiSword (named after creator Stefan ‘Sahmurai’ Sahm) is an easy-to-use, simple-to-store and, most importantly, safe, way of carrying a tubeless plug system on your mountain bike. 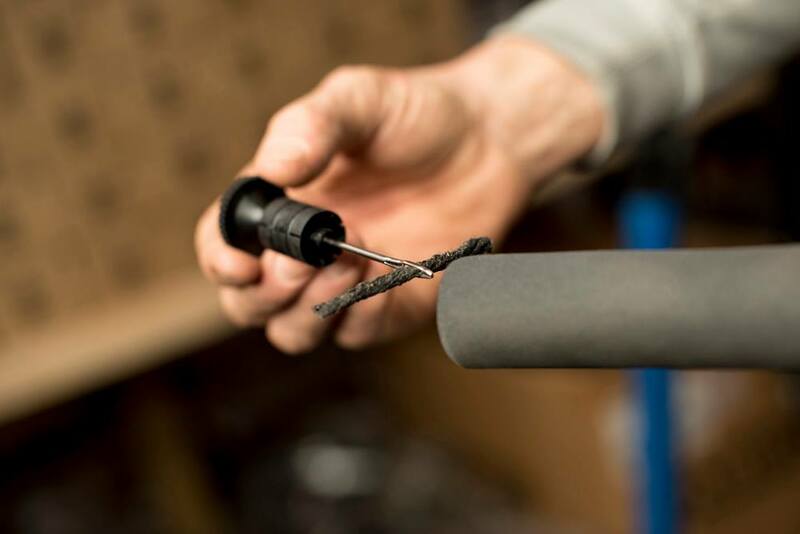 Built into what are essentially bar-plugs, the system allows you store both the plug and reamer tool inside your handlebars. 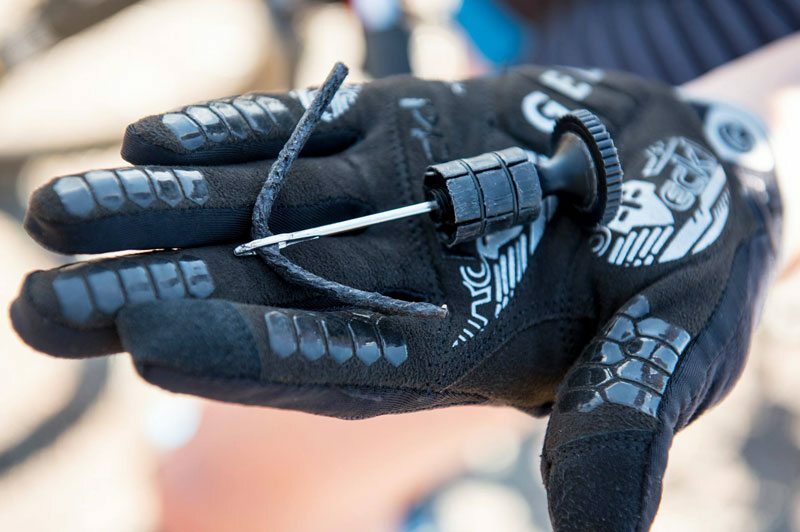 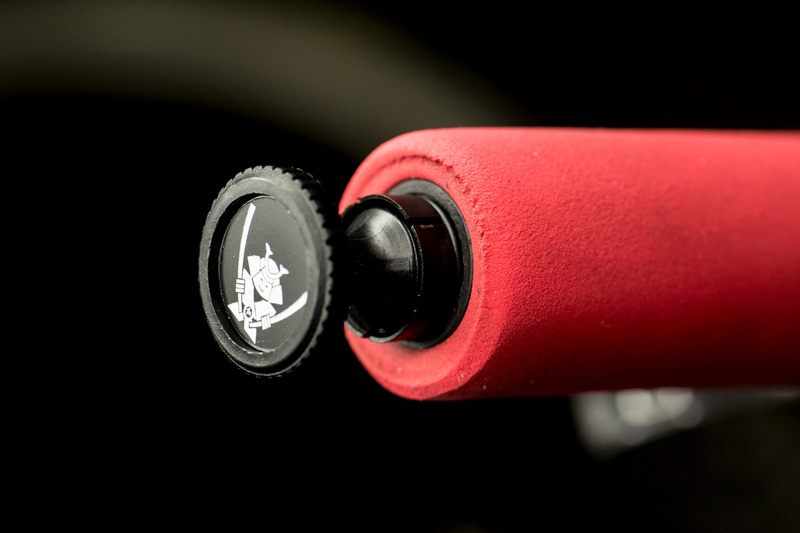 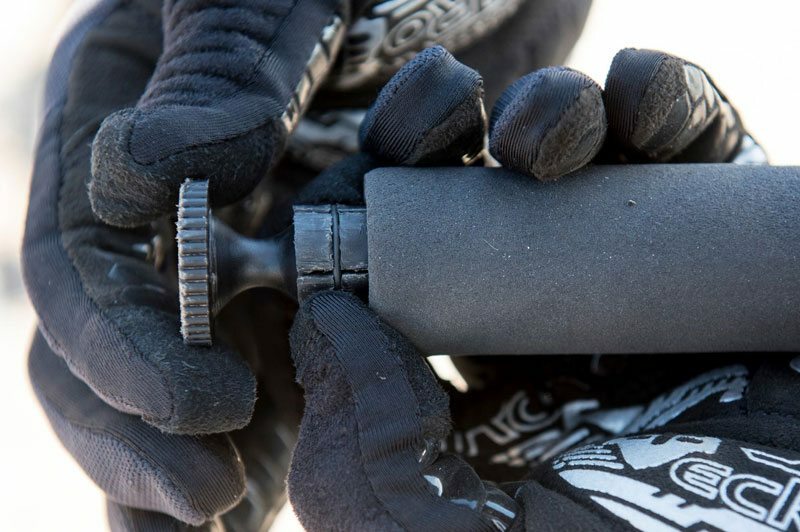 The SahmuraiSword fits snug and locks fast inside the handlebars without any give or movement. 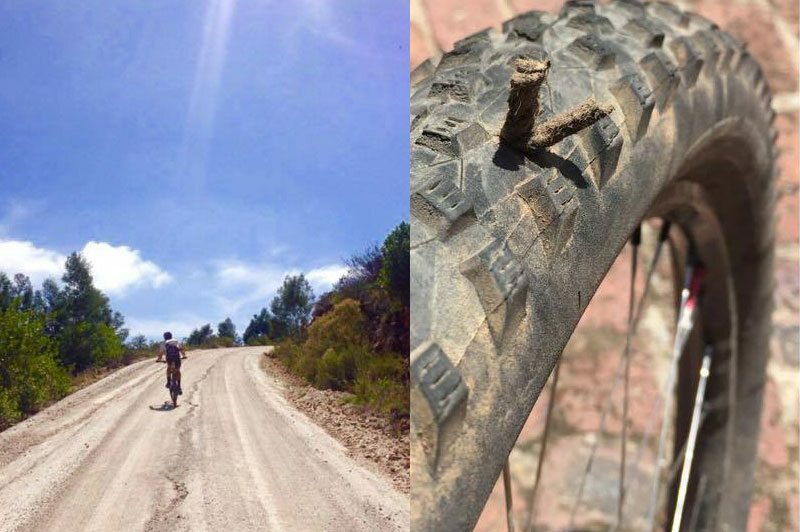 It doesn’t affect riding in any way and you won’t know that it’s there. 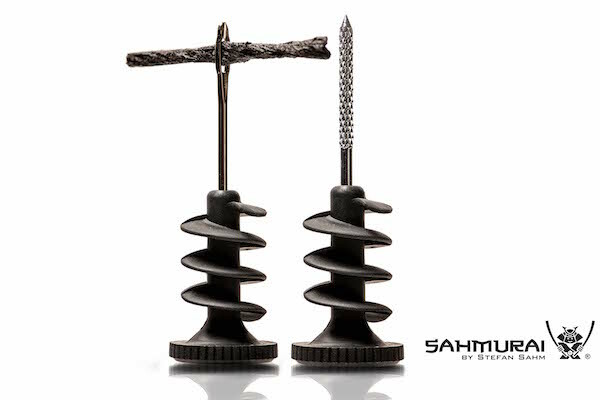 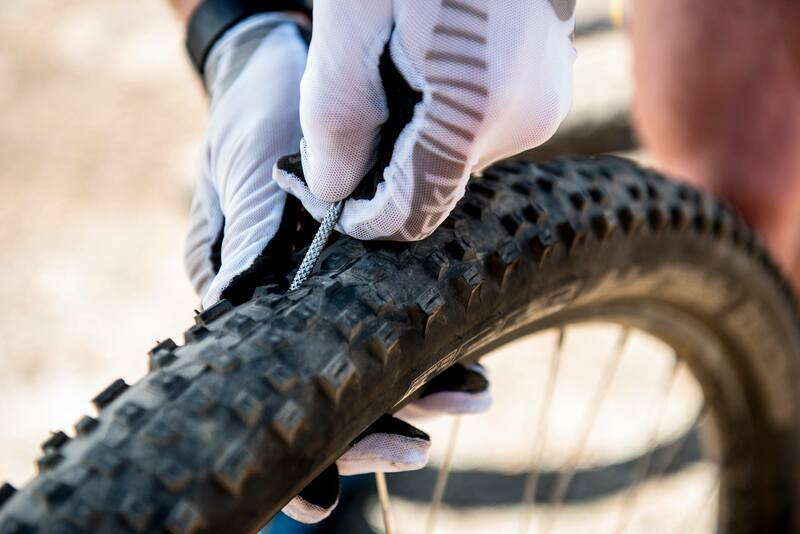 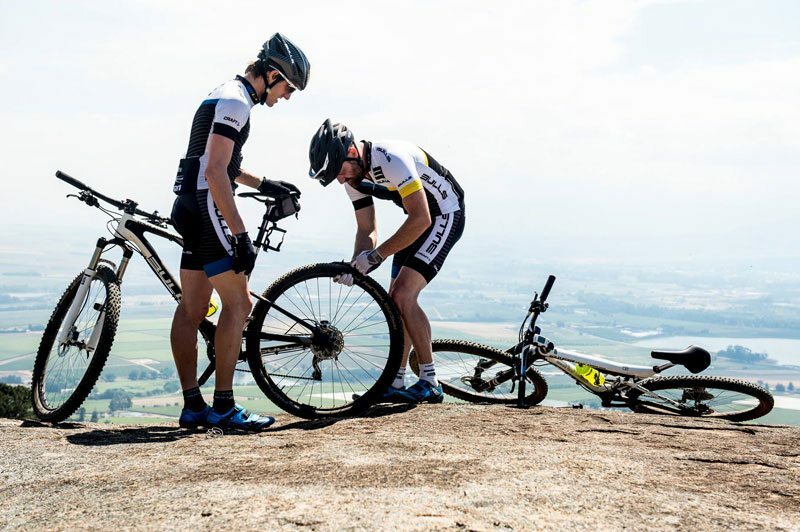 With the SahmuraiSword system and a well-rehearsed procedure, Sahm can plug a tyre in under 20 seconds. 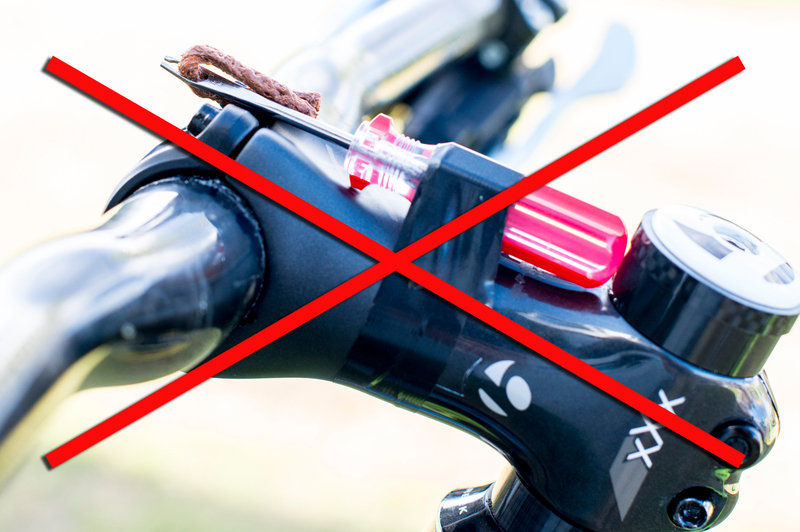 In addition, it is not UCI legal to attach the reamer or fork to the frame or the stem, or anywhere it is deemed ‘dangerous’. 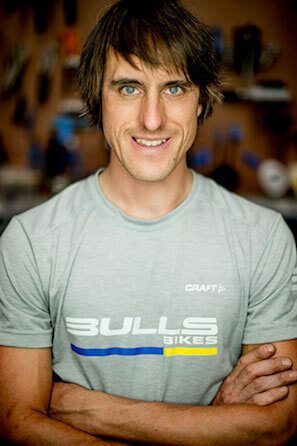 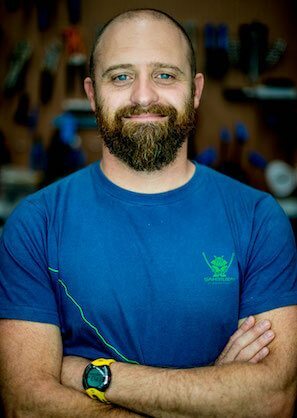 According to Durand he and Sahm realised fairly early that they did not have all the technical know-how, so they enlisted the help of Anton du Toit, who is part of an engineering team in Paarl. 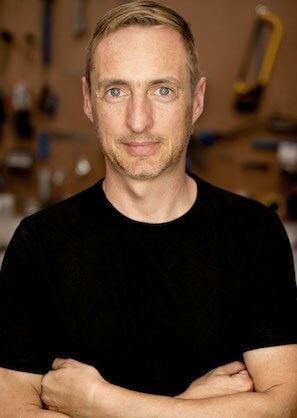 Not only did he help with the knowledge, but also had the tools to help produce the early prototypes. 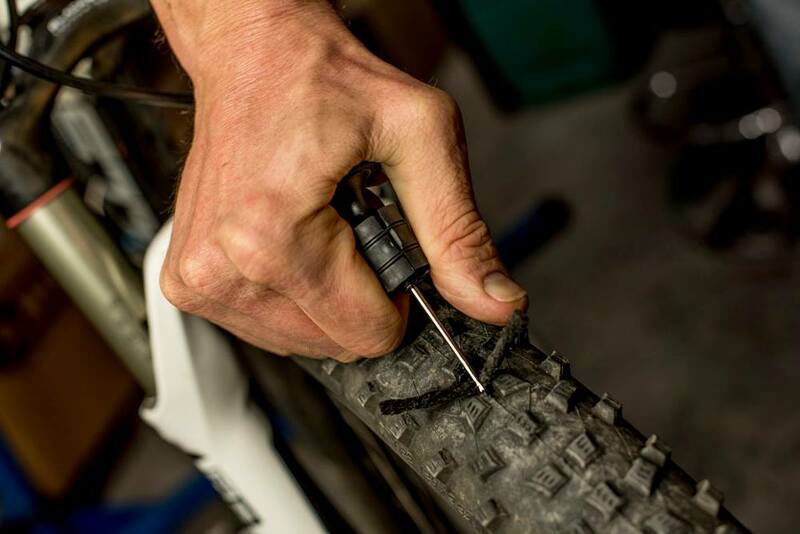 No multitools are needed to unscrew it and no special fittings are required to attach it to the bike.